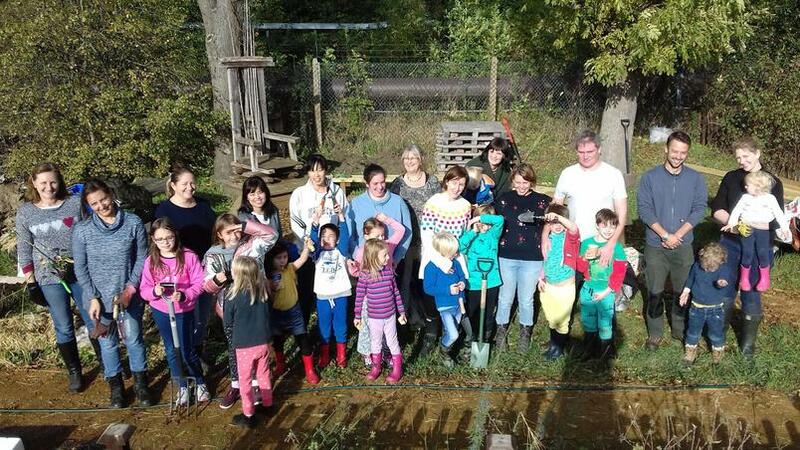 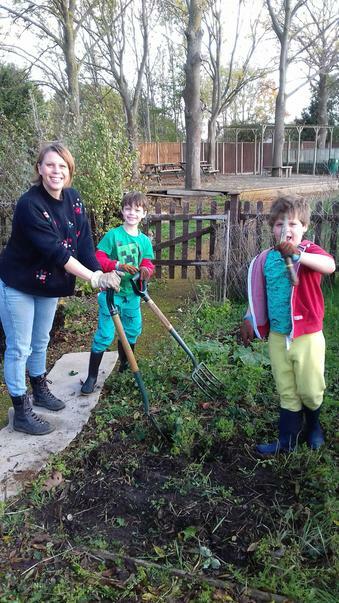 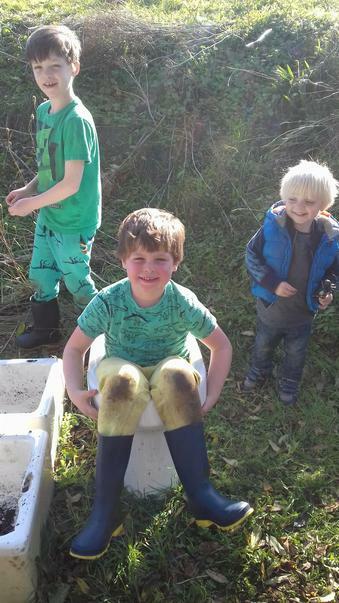 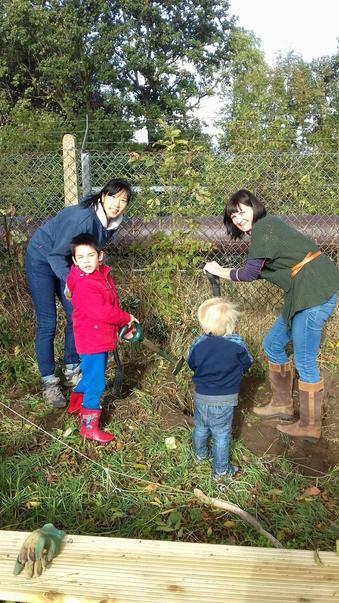 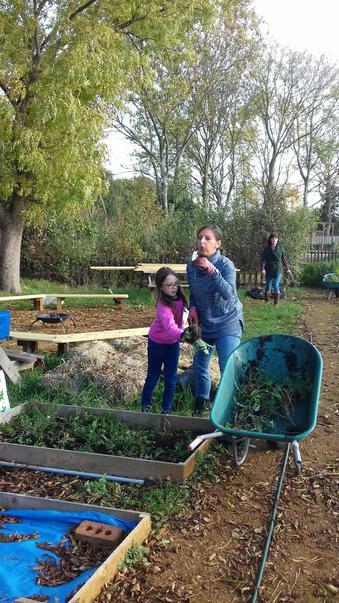 "We had a really successful Dig Day on Saturday 3 November and lots of amazing parents and children - as well as Mrs Keogh - came along to help! 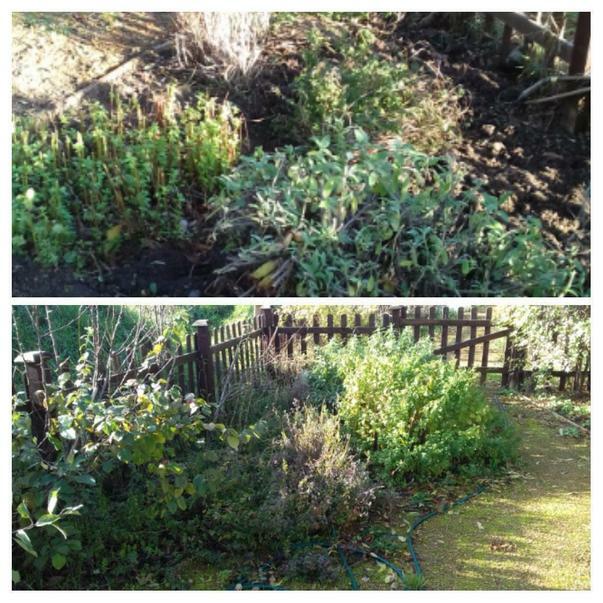 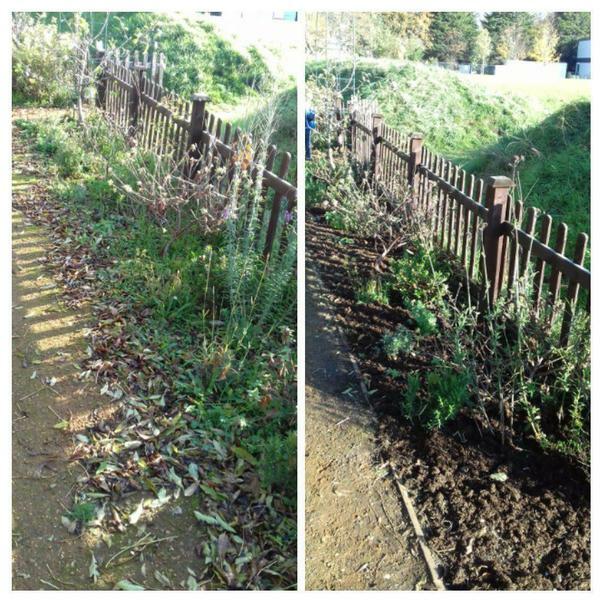 We managed to complete loads of jobs such as weeding all the beds, pruning the herb patch, digging over and mulching the fruit patch (huge job! 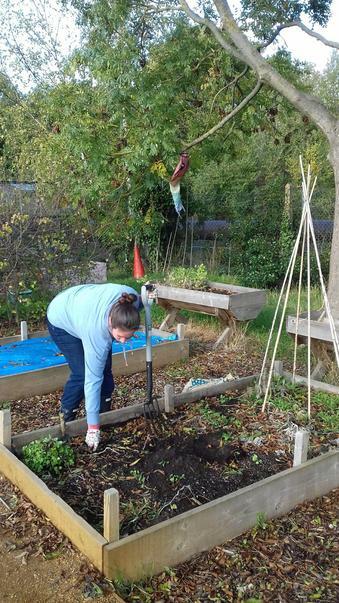 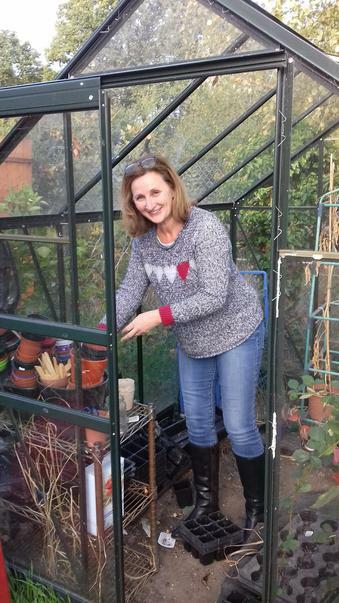 ), pruning the apple trees, clearing out the greenhouse, planting new fruit bushes and raspberries, prepping the raised beds for Spring planting, weeding the paths and prepping the Belfast sinks ready for the Year 1 Fairy Garden projects. 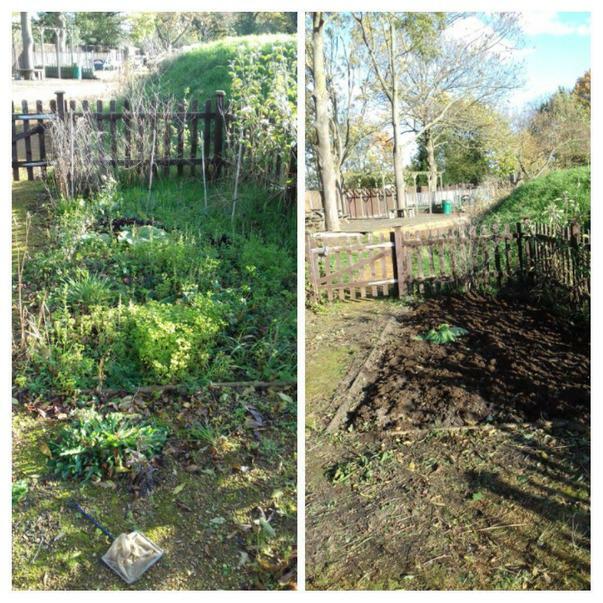 We are so grateful to our team of amazing helpers who have transformed the Living Classrroom ready for all the lovely gardening projects we have planned for next year."